Morocco lies on both the Mediterranean Sea as the Atlantic Ocean in North Africa. 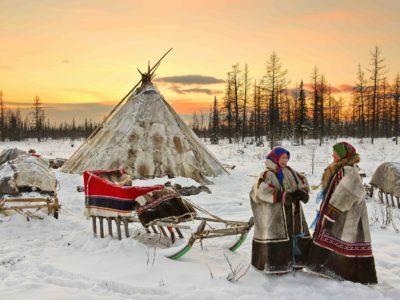 It has an area of ​​approximately half a million square kilometers, a population of just under 33 million people and has Arabic and Berber as official languages. 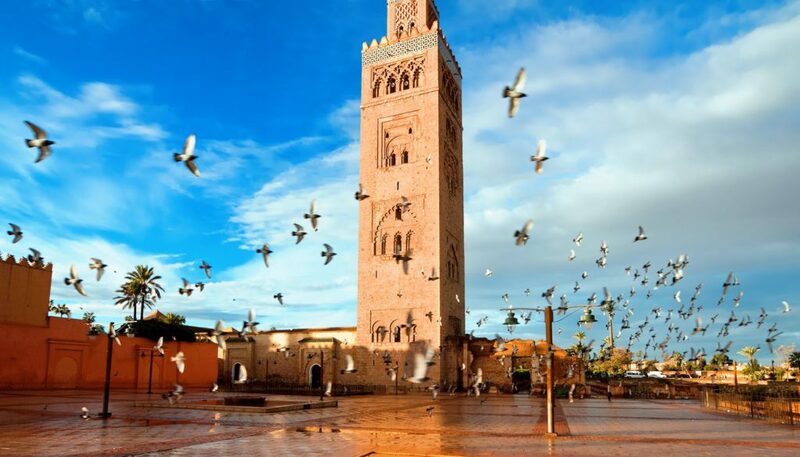 Morocco has a great geographical richness, offering both rural and mountainous or desert landscapes that we will discover in this article and is a particularly interesting destination for those who want to know a different culture. Morocco offers a range of infinite audiovisual possibilities and, moreover, its citizens have preserved their identity and customs. 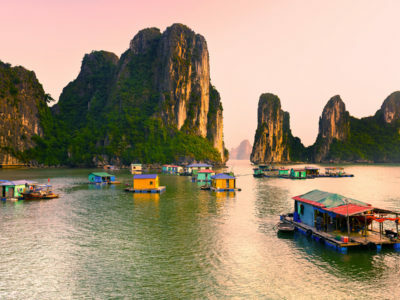 If we add to this their heterogeneity, we find a country that provides endless experiences frozen in time, perfect for your next audiovisual project. 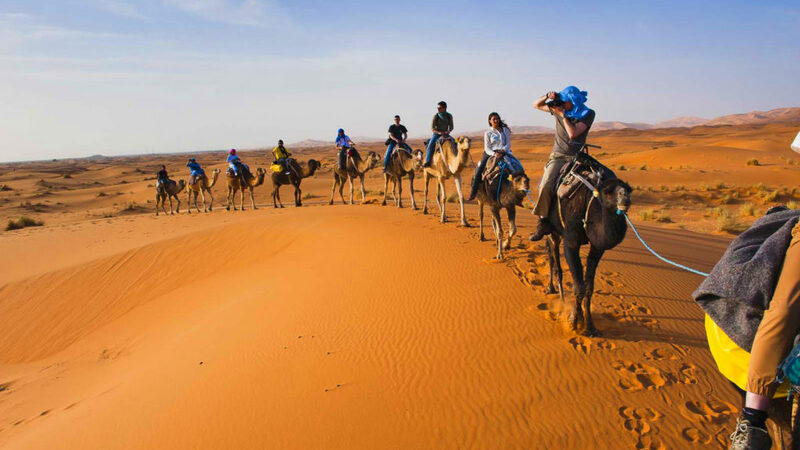 In short, Morocco offers an immeasurable number of opportunities that will make you wonder how it is possible that at such a short distance you can visit a world so different from ours. 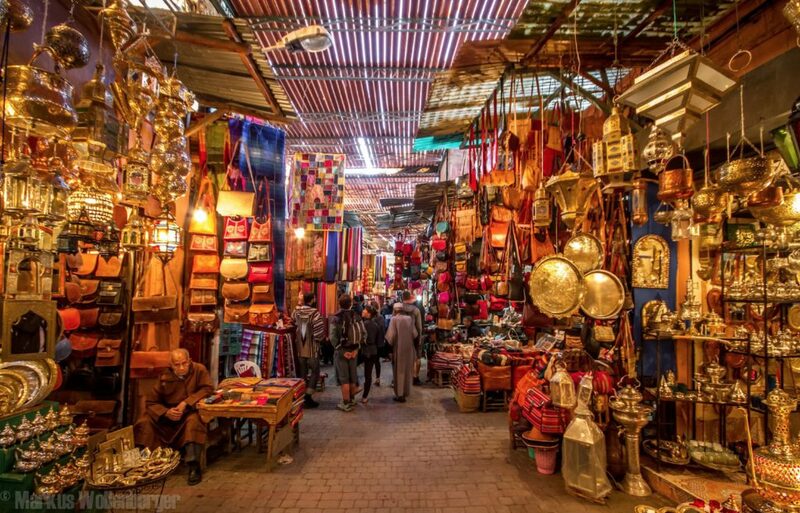 Marrakech is located at the foot of the Atlas mountains, with a population of more than one and a half million. 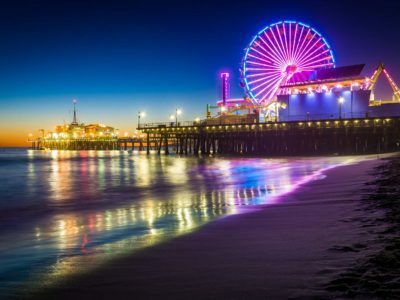 It is recognized as one of the most important cities in the country and is one of the greatest tourist attractions. It is divided into different zones: the medina, or its historic centre, the Gueliz neighbourhood or the new city where the commercial and financial activity is concentrated, and the Hivernage district, where a large part of the hotels and residential areas is located. Marrakech is a city of great variety and contrast. So much so, that if you walk through the new and old areas, they look like different cities. A seductive city, full of details and capable of offering anything to anyone. 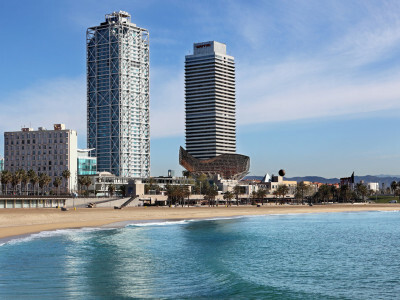 In each visit you will discover a new face of one of the most fascinating cities in the world. 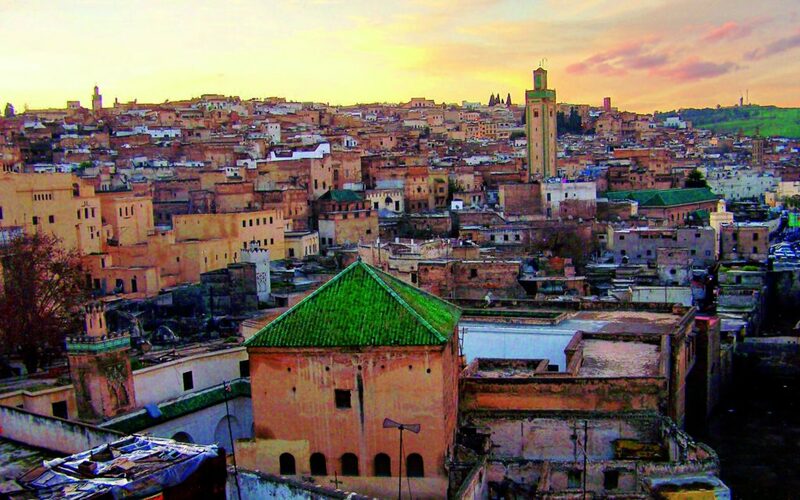 Fez is the first of the imperial cities and one of the most authentic in Morocco, especially within its gigantic historic medina, that dates back to the eighth century. 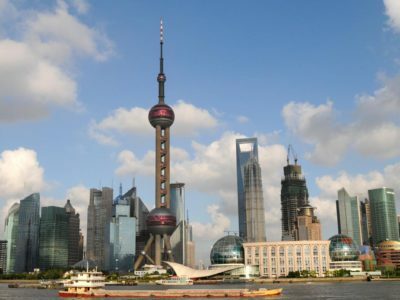 In this city you will find places coloured by traditions, flavors, crafts, craftsmen, all working and providing a dazzling street show as if time had not passed. Is it not fascinating to be able to illustrate all this in your next audiovisual production or photographic shooting? 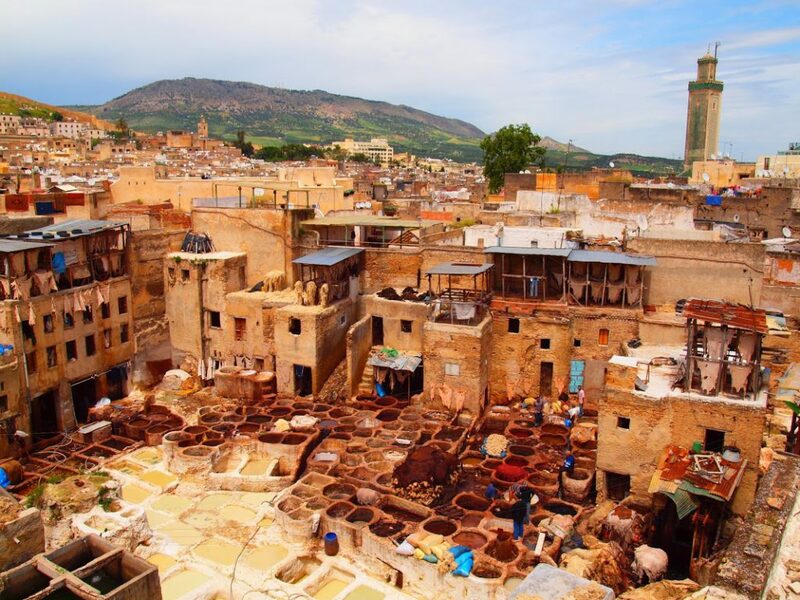 The medina of Fez is a display of colors, smells, situations, and images. An authentic medieval labyrinth, recognized as the largest urban pedestrian area on the planet. Motorcycles, bicycles are not allowed here, only pedestrians which makes it even more peaceful and authentic. The main roads in the medina are full of small shops, craftsmen and trades. One might believe lost in time. There are streets, never straight, that become sometimes so narrow as to little more than what is shoulder to shoulder. There are also passages, tunnels, with houses built on top, porches that look like caves … You will not know which location to choose for your audiovisual project. Between large and small oases, lost in kilometers of aridity, palaces and cities full of mud begin to appear, most of them in ruins, known as Kasbahs. 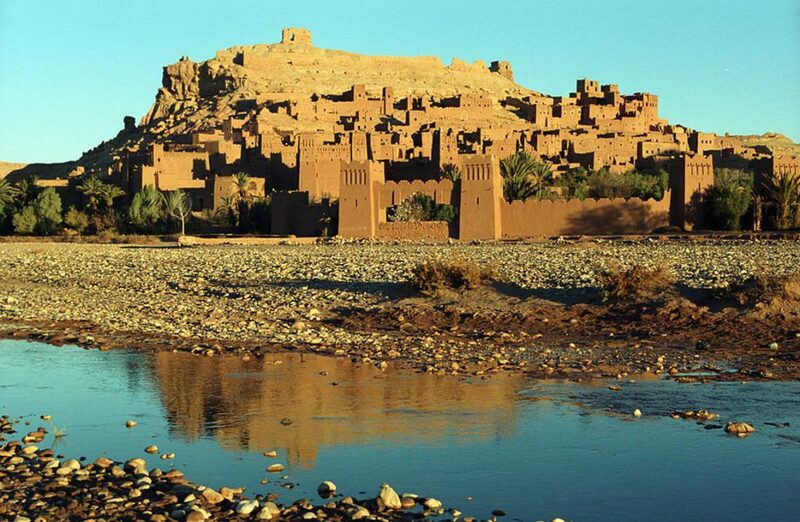 Ait-Ben-Haddou is somewhat set back from the main route from Marrakech to Ouarzazate, but it’s worth deviating. It’s a fortified historic city built with a mixture of adobe stones and straw on the slope of an elevation, from which it is possible to observe a series of fortified palaces. 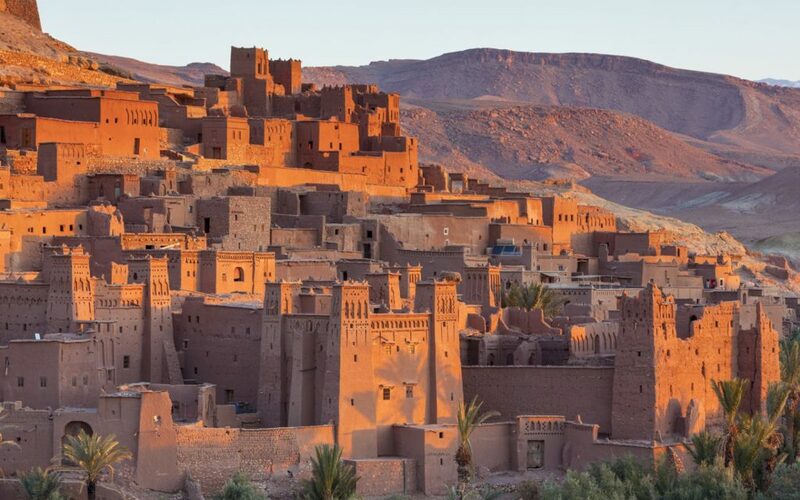 The adobe city is located on one side of the Ounila river that crosses the town, and there still live a few settlers and their families.This site, in Berber style, is located in an arid and mountainous landscape and looks like a collection of sandcastles enclosed by a wall. Take a walk through this city half in ruins, half restored, and enjoy the atmosphere of a unique place between its walls of adobe and shades ranging from brown to orange. It is literally a movie site: Lawrence of Arabia, Gladiator, or Babel, and series like Game of Thrones, were located at this point in Morocco. Why should you not use it also in your next audiovisual production? 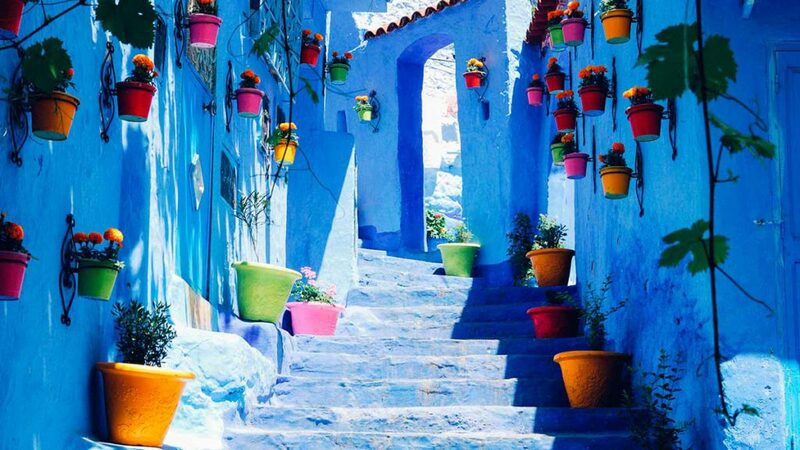 In Chefchaouen there is one color omnipresent: the blue with which all the walls, alleys, doors and windows are plastered. It is a small town in the form of a labyrinth that does not have as many centuries on its back as other corners in Morocco. It is its cultural richness that makes it one of the most interesting places in terms of possibilities for beautiful and original locations for your audiovisual production or photographic shooting in all Morocco. The town was born after the expulsion of the Moors from the region of al-Andalus, in southern Spain. 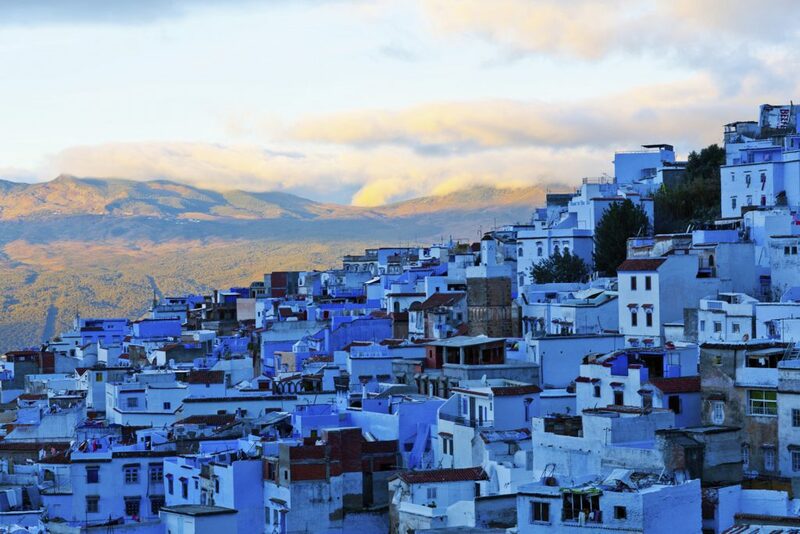 The expelled people leave the peninsula in stages, and those who wanted to replicate a town similar to those of al-Andalus arrived in the area of ​​Chefchaouen. The current and modern city exceeds the original medina surrounded by walls, but most visitors are charmed by this old part. 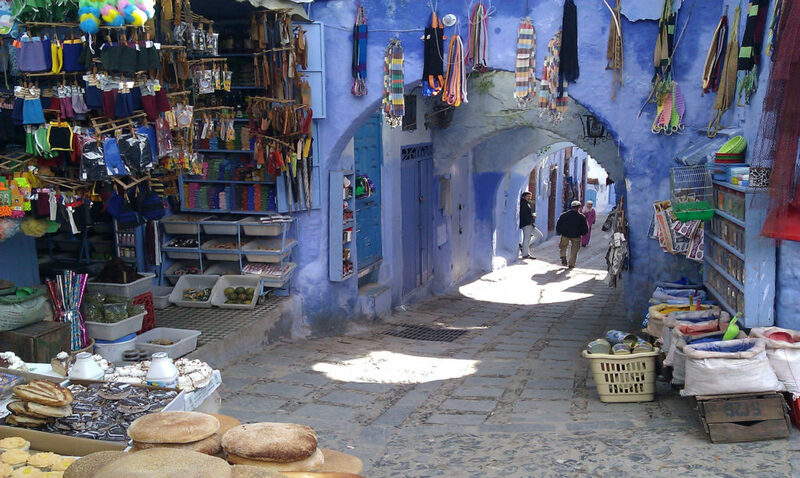 The medina of Chefchaouen is located in a terrain in great unevenness on the side of a mountain with stairs everywhere. Some have the color of the rock or cement with which they were built. Others are painted blue which means, in this case, that the alley has no exit. It is accessed through the porticoes in its small wall and once inside you feel like transported to another world and above all to a display of colors that go beyond the blue. The clothes of the local inhabitants with their characteristic “djellaba”, the color of the clothes of the women, or the peasants who come to the village from rural areas to sell their products in the market, the crafts everywhere that hang on walls, arches and windows make it a striking visual game. 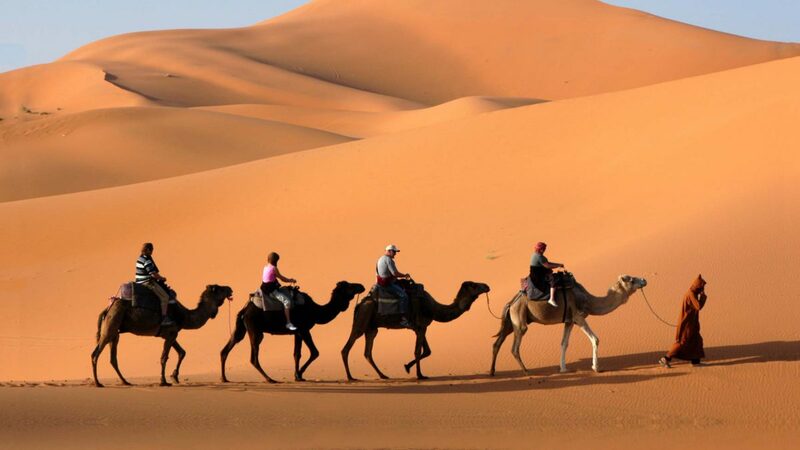 The desert of Erg Chebbi is an area of 22 kilometres long from north to south, and of 5 kilometres wide, with dunes of surprising heights in orange tones and, at times, a golden aspect. 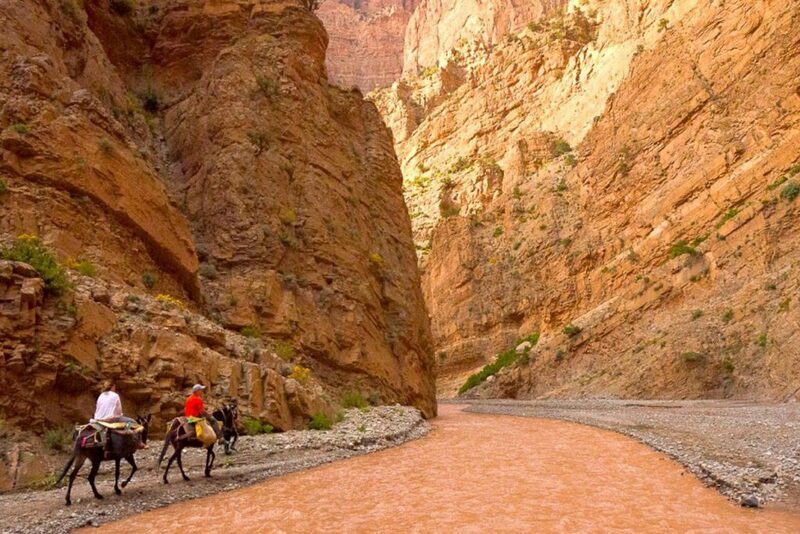 It is one of the most sought after areas in Morocco. 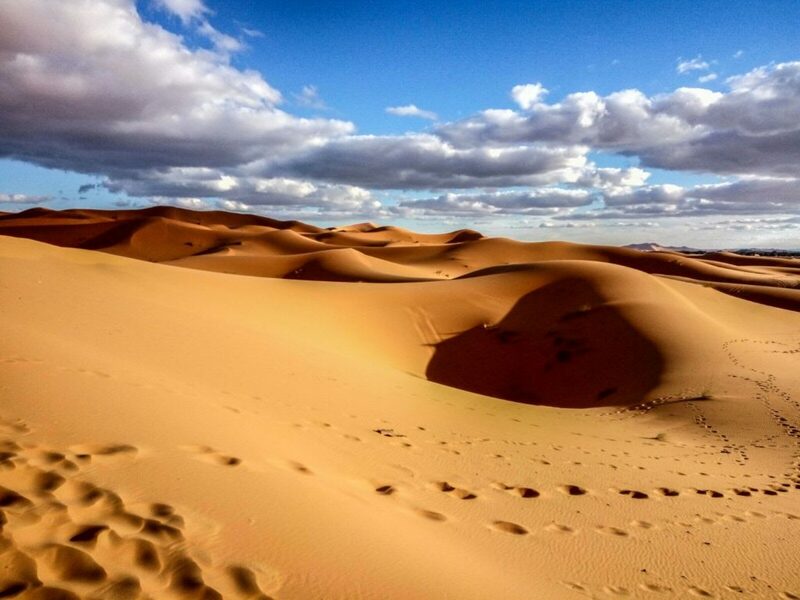 It is located 40 kilometers southeast of Erfoud, in the province of Er Rachiddia and has its epicenter in the city of Merzouga. Erg Chebbi is a sea of golden dunes in the Sahara desert. But these dunes are so huge, and so golden, that at sunset they look like a lit landscape. Especially at dusk, you will get the best images for your audiovisual production or photographic shooting of this minimalist landscape with its orange dunes that contrasts so well the blue of the sky. If you travel from Marrakech or Fez to the desert, you will find the green that accompanies the Tinerhir water course. The water that comes down from the Atlas mountains on the southern slopes heads towards the desert. And on its way, that water course crosses the Todrá gorge before arriving at the town of Tinerhir. 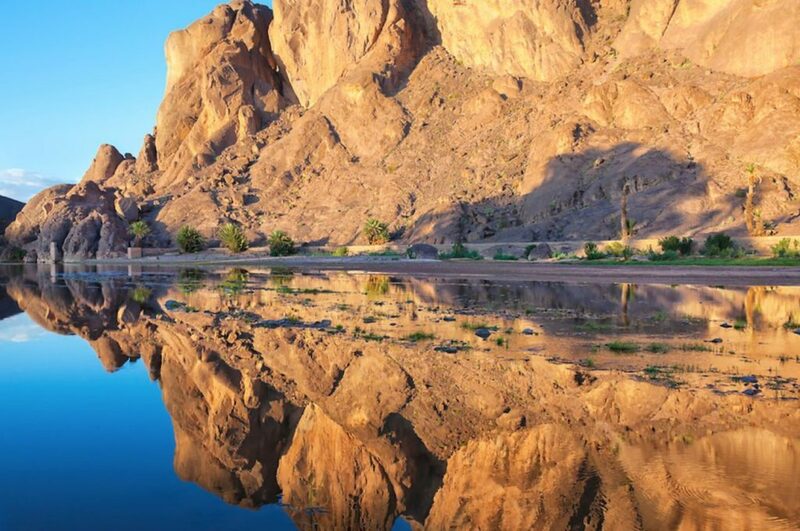 This whole stretch is about 30 kilometres long in the form of an oasis, perhaps one of the most extensive and beautifully in Morocco: and that is precisely the reason to visit it. Tinerhir is the city around this oasis. Nature and city are combined here and makes it worthwhile to visit the valley. When we enter the mountains a few kilometres from the city, the landscape has a new surprise for you: the river was modelling and eroding the rocks to impressive canyons 300 meters high, in some sections only 10 metres wide. 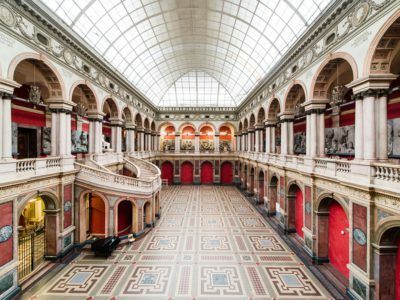 Another unique location for your next audiovisual project! IF YOU LIKED THIS COMPILATION OF LOCATIONS OF Morocco AND YOU WANT TO KNOW MORE ABOUT REMOTE DESTINATIONS LIKE THESE FOR YOUR AUDIOVISUAL PRODUCTIONS OR PHOTOGRAPHIC SHOOTINGS, CONTACT US NOW.